Publisher: Geoffrey Nevine November 12, 2017 This information is provided solely as a guideline. I just knew a lemon dessert would be the perfect treat to share today! This lemon cake is absolutely wonderful. It’s soft, decadent and moist. 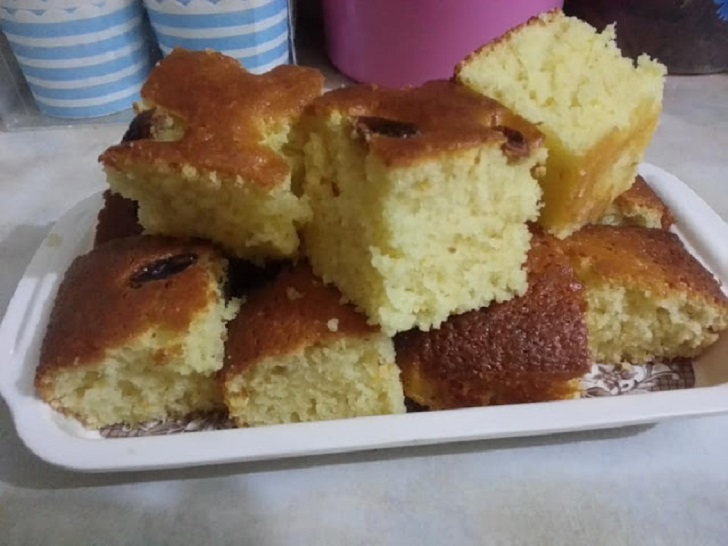 It’s made using natural plain yogurt but is also soaked with a lemon-sugar mixture so it’s extra moist and extra lemony. Add a little raisins glaze on the top and you are in lemon heaven. Lemons are often used in detox diets because of their ability to aid in digestion, clean the system, and flush out unwanted toxins from the body. Lemons are high in pectin fiber, which absorbs water and flushes it out of your system, which helps you lose weight. 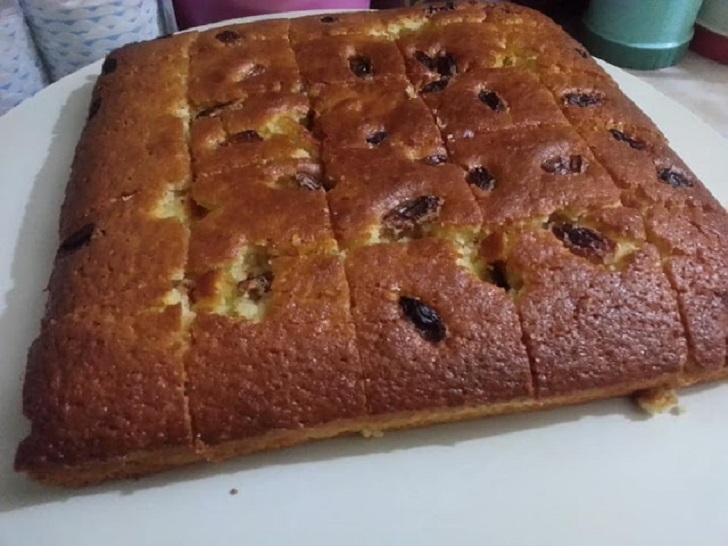 A lovely tangy lemony cake that is not too sweet as it has natural yogurt both in the cake and definitely zero icing. It's quick to make this cake and it's sure to be a winner. Heat oven to 190°C (180°C fan bake), with the rack just below the middle. Spray a 23cm (7 cup capacity) ring pan with non-stick spray, then coat evenly with sieved flour. If using a food processor, put the sugar and finely grated lemon rind in the bowl. Add the eggs, oil, and salt, then process until thick and smooth. Add the yogurt and lemon juice and blend enough to mix, then stir in raisins. Add the flour and process just enough to combine. To mix by hand, grate all the colored peel from the lemons into a large bowl. Add the sugar, eggs, and oil, then whisk together. Add the salt, yogurt and lemon juice and mix again. Sift the flour and fold in with a stirrer until just combined. Pour cake mixture into prepared ring pan and bake for about 30 minutes, or until the sides start to shrink, the center springs back when pressed, and a skewer comes out clean. Leave for about 10 minutes before turning out onto a rack. Cool. Serve with sliced kiwi fruit or fresh berries and whipped cream or yogurt or with tea or coffee. Variation: For a lower fat cake, replace ¼ cup of the oil with ¼ cup of extra yogurt.